Before there was Gothic, Ann Radcliffe set out to define exactly what a book of this genre should entail: a com bination of the elements of horror and romance. Only second to The Castle of Ortranto by Horace Walpole, The Mysteries of Udolpho is frequently used as a case study for what defines the Gothic genre. Quick summary: After Emily St. Aubuert is imprisoned by her evil guardian, Count Montoni, in his gloomy medieval fortress in the Appenines, terror becomes the order of the day. 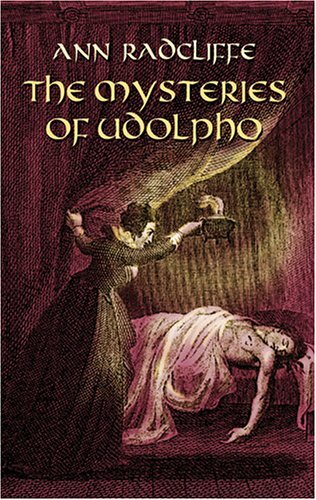 With its dream-like plot and hallucinatory rendering of its characters’ psycological states, The Mysteries of Udolpho is a fascinating challenge to contemporary readers. There’s good fun to be had in dark castles and secret passages, among mysterious voices and ghostly apparitions. Although the novel appears many pages long, reading was not unpleasant or dragging. 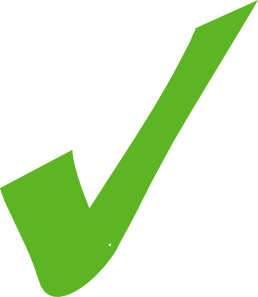 Posted on October 22, 2010 October 22, 2010 by LN	This entry was posted in Ann Radcliffe, Gothic, Halloween and tagged Ann Radcliffe, Gothic, Gothic architecture, Gothic fiction, Horace Walpole. Bookmark the permalink. I read Udolpho last semester in my Romantic’s class. It’s nice to read a favorable review, because when my class read it there was practically an armed rebellion over the perceived horribleness of the novel.